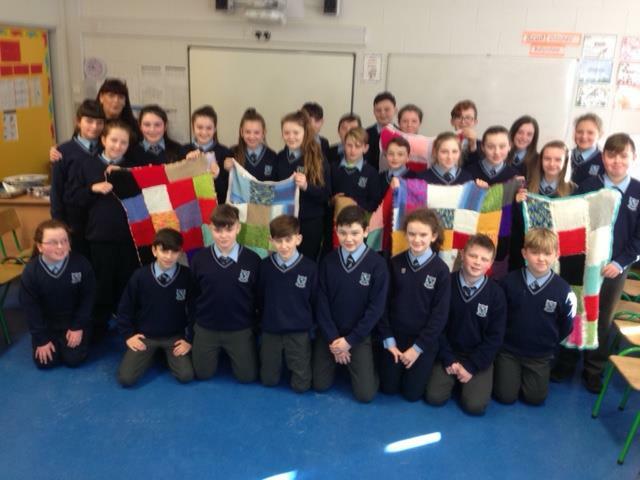 The children of 6th class have been thinking of those who are less fortunate than themselves. 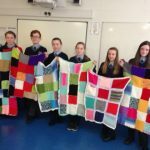 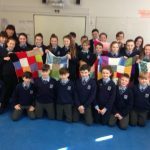 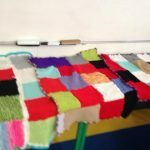 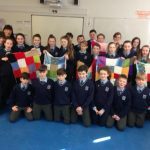 They have been busy for the past few weeks making blankets for the Blankets of Hope project run by the Cork Cancer Care Centre. 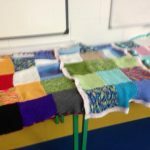 These blankets will be given to children who are undergoing treatment for cancer and they bring with them the message that someone cares. 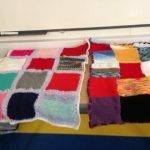 We hope that our blankets will bring some comfort to children who are going through difficult times.